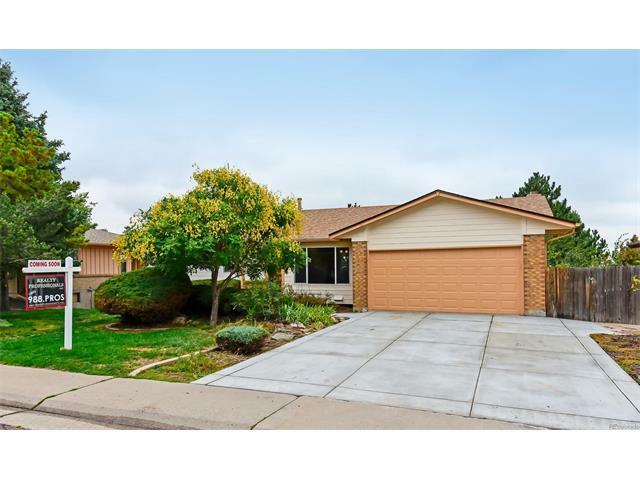 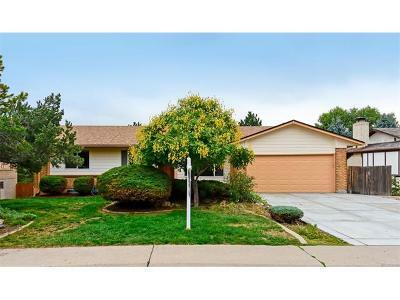 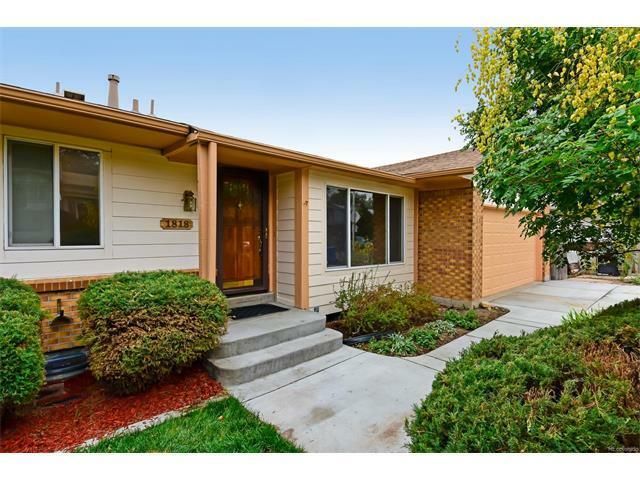 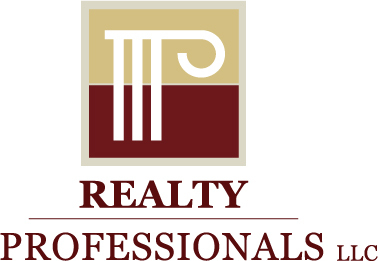 Updated Ranch w/Walk-Out Basement On Open Space! 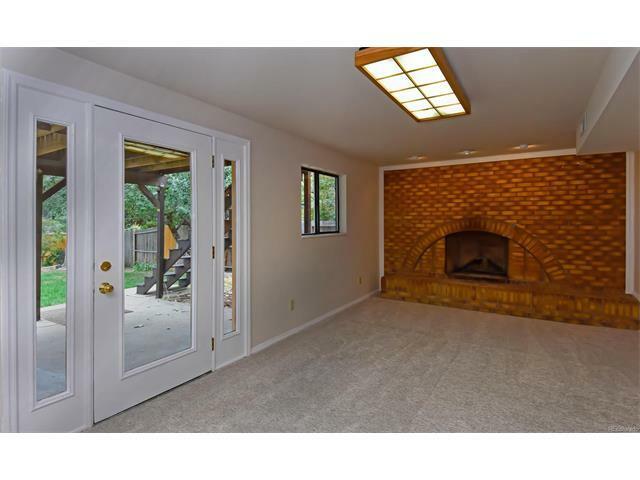 Updated Kitchen w/New Cabinets, Granite Counters, Rich New Hardwood Floors, Updated Bathrooms, Updated Fixtures, Main Floor Master, New Trex Deck, New Carpet, New Roof, Newer Windows, Newer Furnace & H2O Tank, New Driveway, Sizable Private Backyard On Greenbelt, Views From Backyard, Oversized Two Car Garage, & Walking Distance To Schools. 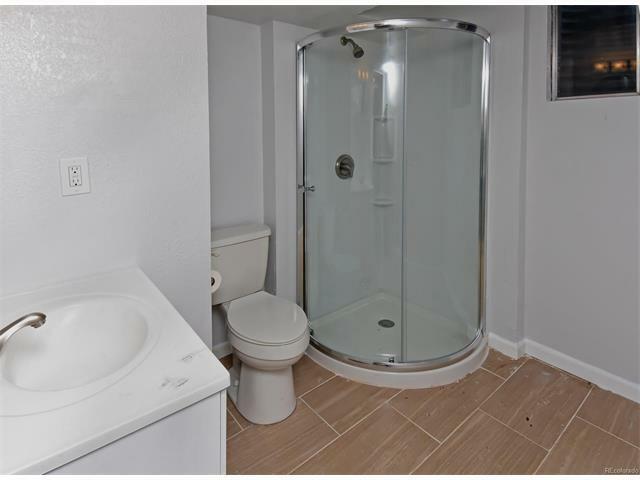 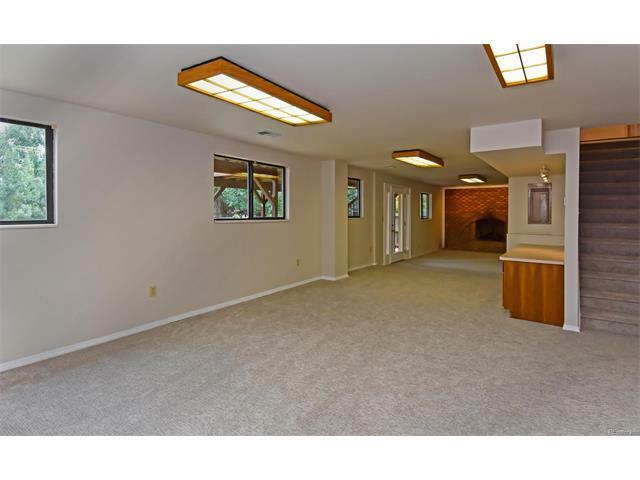 The Warm and Welcoming Design Provides Tons Of Light and An Open and Spacious Feeling Throughout. 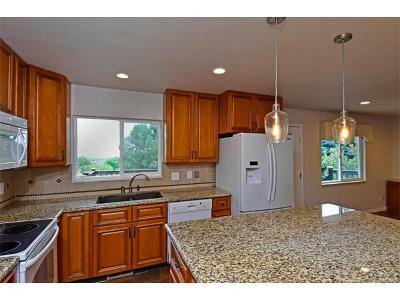 The Open, Spacious Kitchen Has Tons Of Counter Space & Direct Access To The Quiet, Private Backyard. 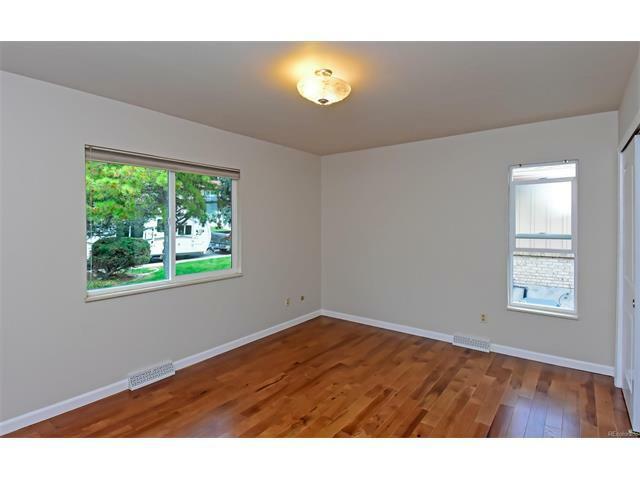 Main Floor Boasts Of An Updated Kitchen, Family Room w/Fireplace, Dining Room, Living Room, 3 Spacious Bedrooms Including A Master Suite w/Update Bath. 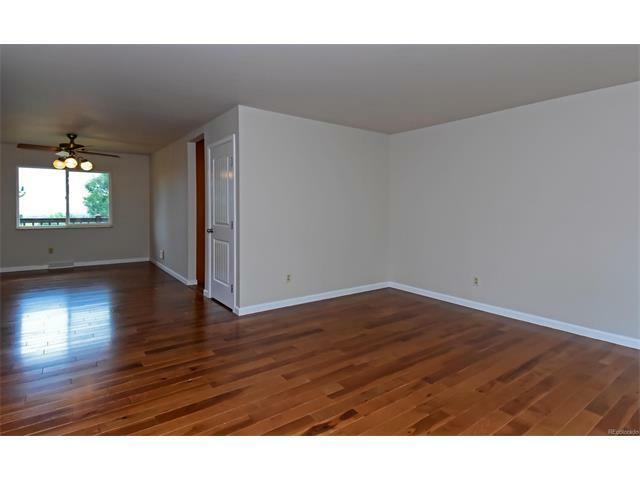 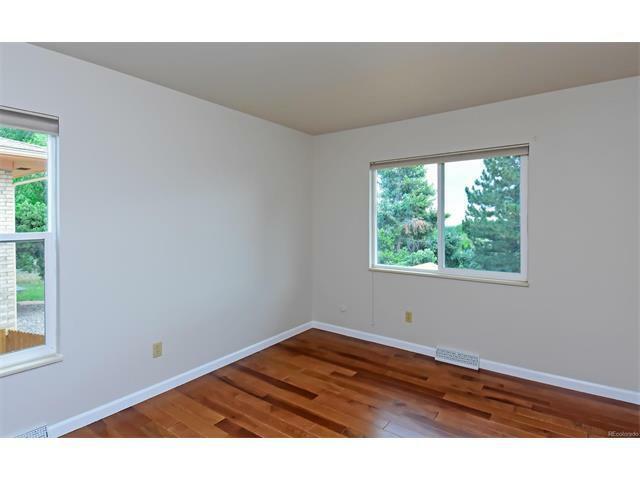 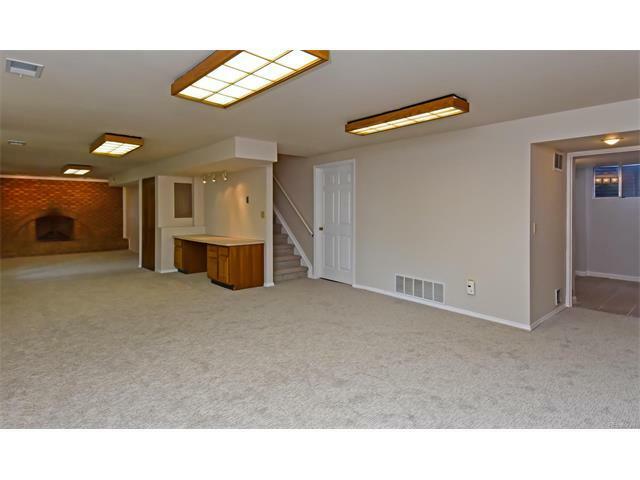 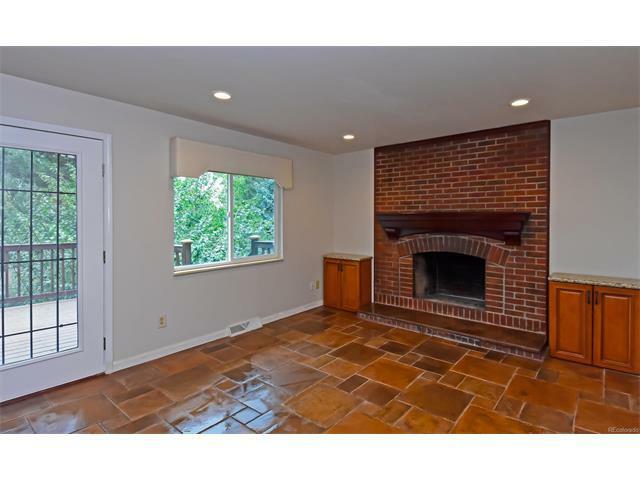 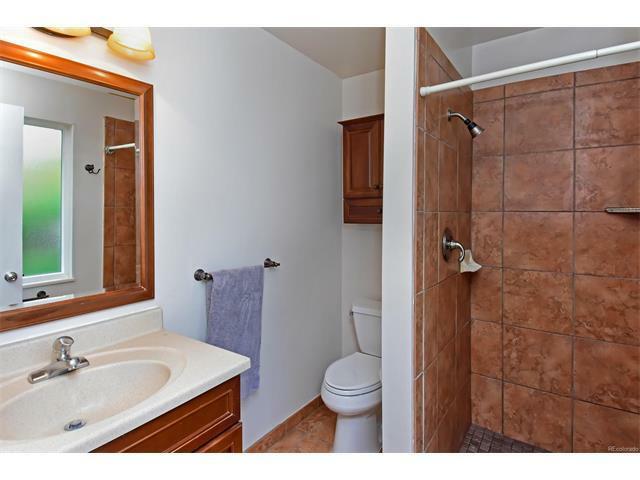 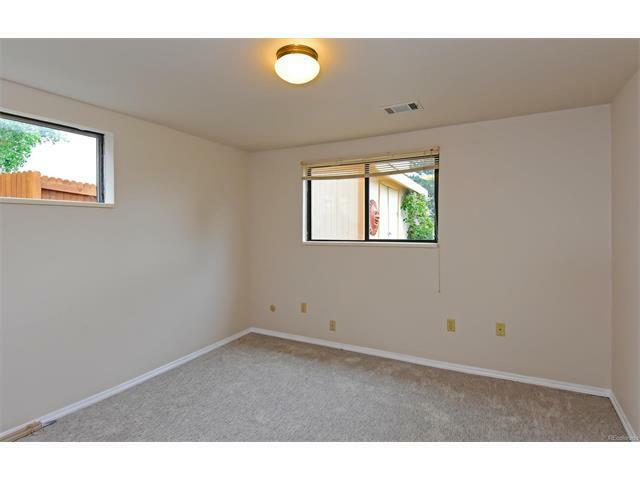 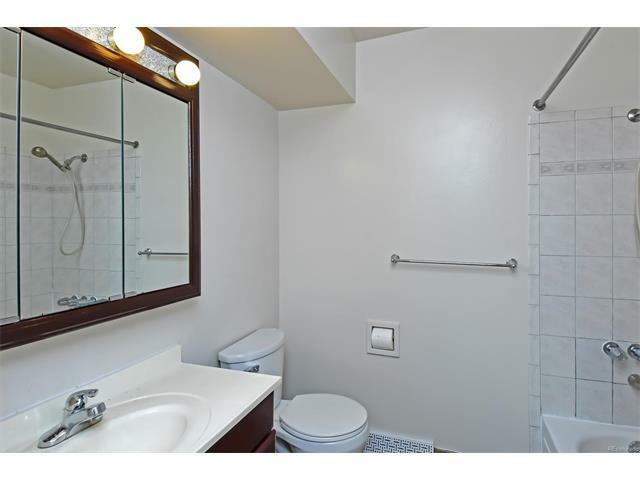 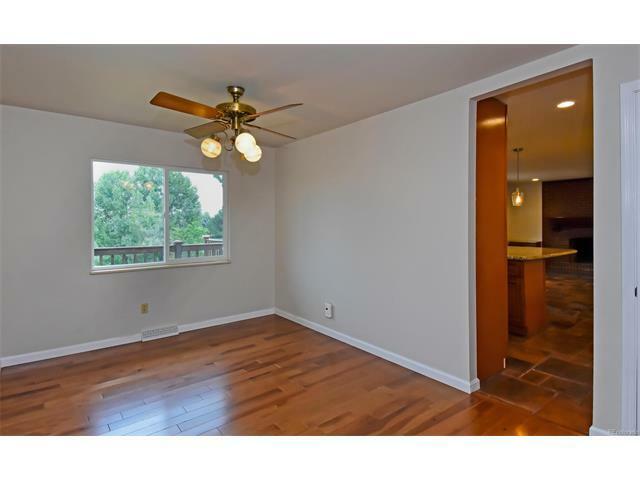 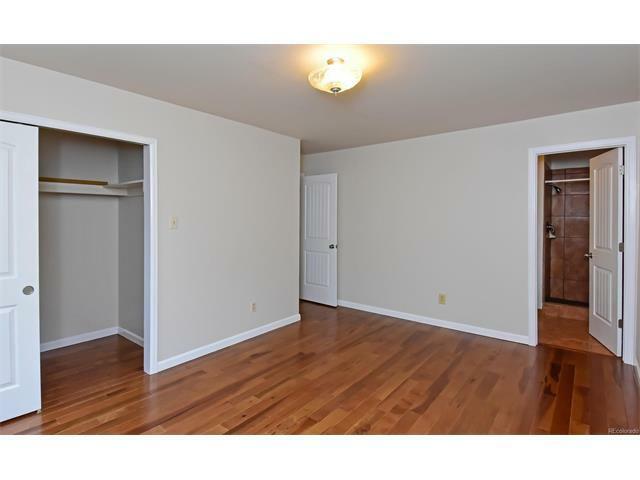 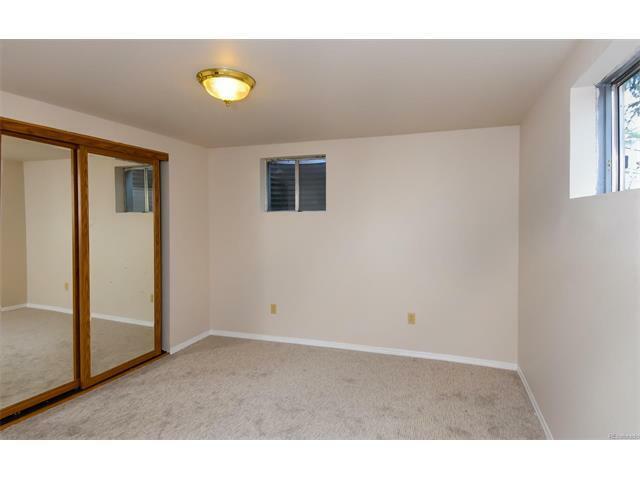 Fully Finished Walk Out Basement Has A Great Room W/Fireplace, Two Bedrooms/Office, Remodeled Bath, Laundry, & Storage. 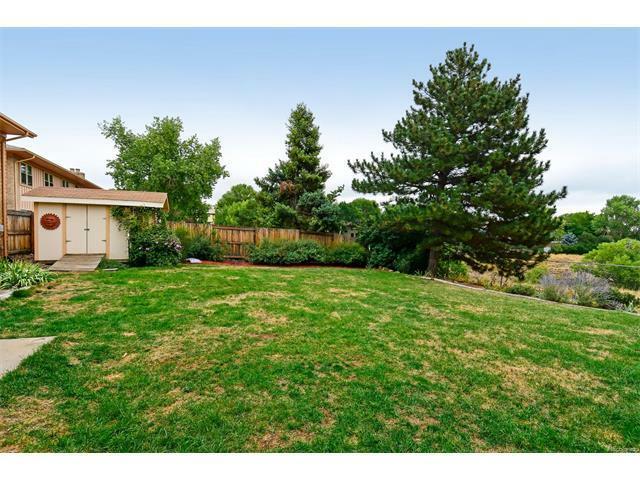 Private Backyard On Open Space! 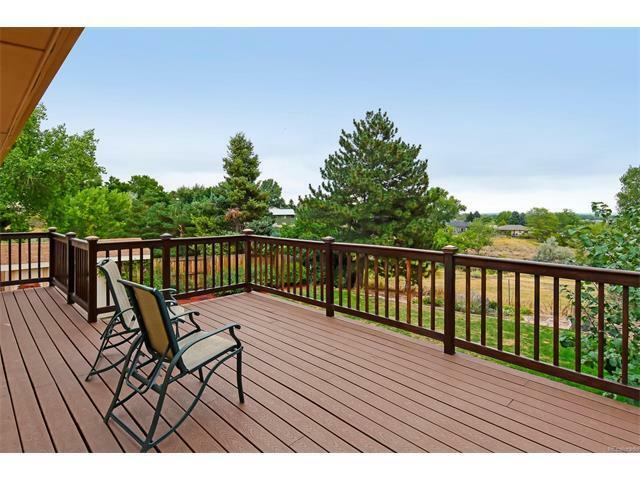 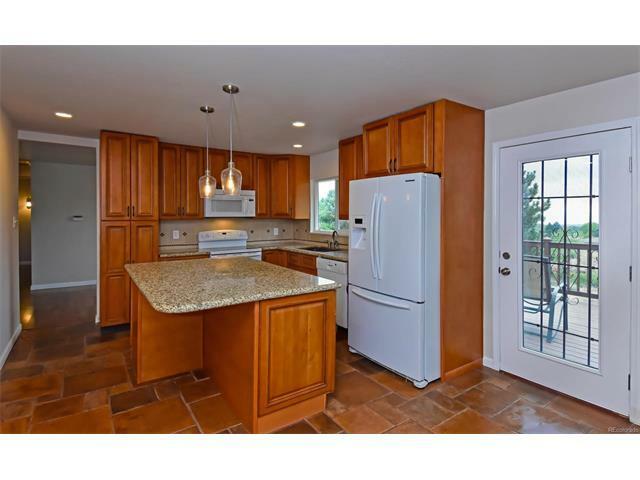 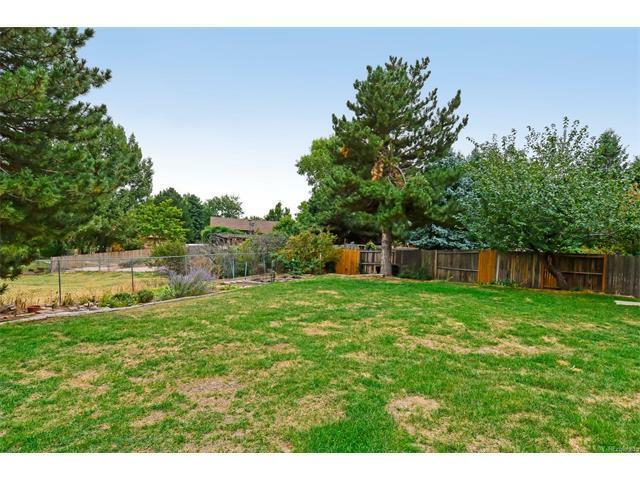 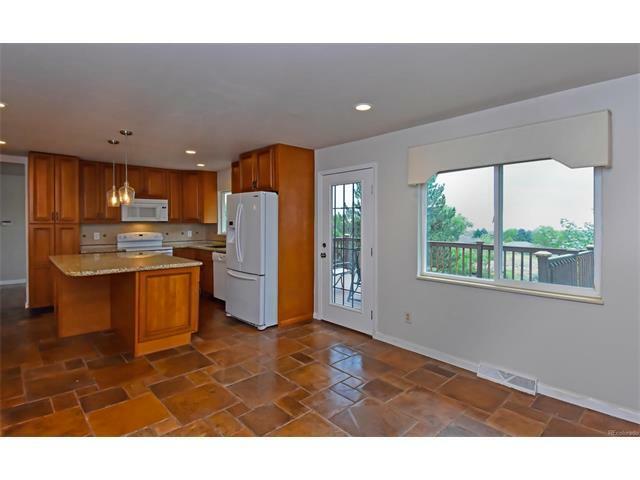 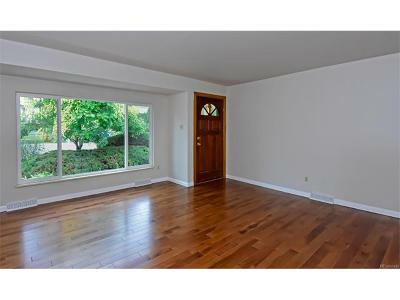 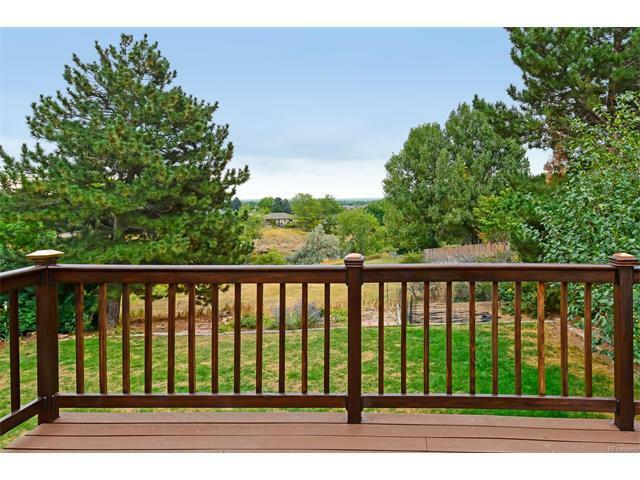 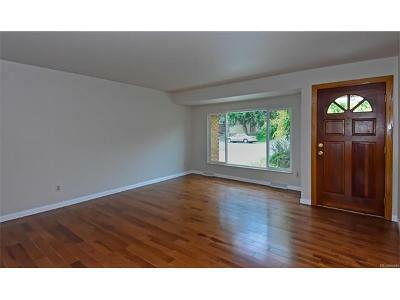 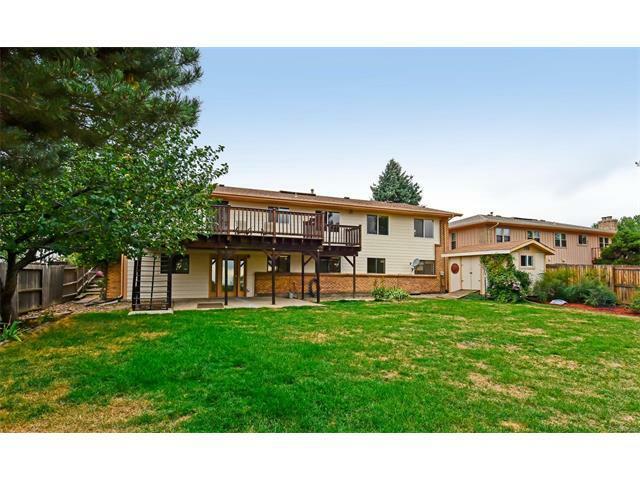 Quick Access To Green Mtn Open Space, Trailheads, Fed Ctr, Light Rail, 10 Minutes To Downtown & Mtns.